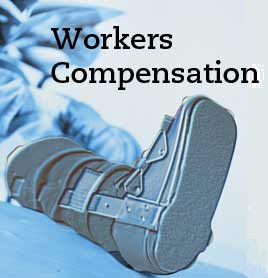 Workers Compensation Shop.com » Workers Comp Info » What is Workers Compensation? Workers compensation is a form of liability insurance required for employers. 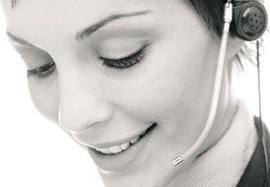 This insurance compensates injured workers for lost wages and medical costs. 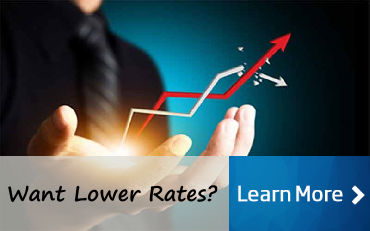 Workers comp insurance coverage is the sole remedy. One of the most important legal concepts with regard to workers' compensation insurance is that it is the "exclusive remedy" for a workers compensation claim when an employee is injured on the job. This means that employers who purchase coverage can not be held liable for employee injuries in most states, except under narrow circumstances whereas the employer intended to cause injury to the employee or was willfully neglectful. Prior to federal and state workers' compensation legislation in the United States, employees who were injured on the job had no formal system in place to compensate them for injuries sustained while working for an employer. The only recourse for the injured employee was to sue the employer under civil or tort law. Furthermore, the employee would have the burden of proving employer malice or negligence. Even though the employers potential liability was limitless, most courts in the U.S. typically ruled in favor of the employer. This left employees to cover their own expenses including lost wages, medical costs, and lost future earnings. Originally, the federal government assumed that workers compensation laws should be left to individual states to enact. But in 1908 President Taft signed the first legislation requiring mandatory employer coverage for employees working in multi-state commerce. Over the next 40 years each state enacted their own state-specific programs and work compensation laws. Wisconsin was the first state to establish a formal workers comp program and Mississippi was the last state. 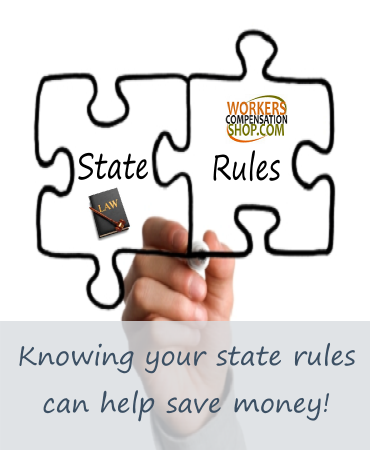 State regulations determine workers compensation requirements for employers in each state. However, every state requires that employers pay for the coverage. They can purchase it through private insurance companies or through state insurance funds. Most states also have additional injury funds established to pay for injuries of uninsured employees under certain circumstances. Legally requiring workers compensation coverage brings advantages to both employers and employees alike. The basis of the legal system is built around the Prussian concept of "no fault" insurance. This concept generally means that on the job injuries are an accepted fact of business and the workers' compensation system is designed to manage the financial consequences of accidents in the most efficient and judicious manner possible. The concept of no-fault eventually expanded into auto insurance as a means of limiting litigation for each accident. The primary benefit for employers participating in a state workers compensation program is that they have tort exemption for injuries that are covered under a workers compensation policy. The insurance company will pay the cost of lost wages and medical benefits for employees injured on the job. Employees benefit from an employer's workers compensation policy because claims are not based on proving negligence or employer liability. This means that employees may receive compensation for injuries that occur through their own carelessness or occupational exposure without any burden of bringing a suit against their employer. Under the current workers compensation system, employees receive compensation more quickly and more often than employees without access to workers comp coverage. Since workers compensation systems are administered by each individual state, there may be important differences in how each state interprets laws and statutes regarding coverage and benefits. The federal government also administers its own system for federal employees and utilizes its own set of rules and requirements for federal employees. 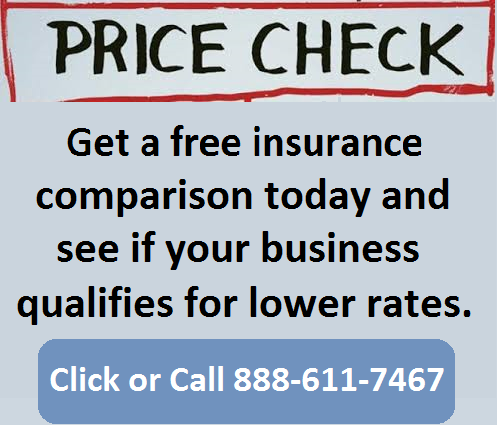 Business owners and employers that do not carry workers compensation insurance (except for Texas) often face stiff fines and penalties for not maintaining comp coverage. Additionally, they will be responsible for paying for any lost wages and medical expenses for injured employees if they fail to provide coverage. Workers compensation coverage is not a perfect solution. In fact, it can be somewhat confusing because of individual state laws and statutes. However, it is still an American success story. It is a much better system than the United States had prior to modern workers compensation legislation and reform. Employers now receive instant relief from employee law suits (known as exclusive remedy) and employees get a fast and equitable, no-fault program for relief from on the job injuries. Need a Workers Comp Quote? All states now have exclusive remedy rules that apply to workers compensation statutes. This provision protects employers from being sued by employers for work related injuries. Most states limit the employees legal options to a workers compensation claim against the employer. The ideal behind the exclusive remedy clause is to force compromise between employers and employees. Employees give up the ability to to win large suits against employers in order to receive fast and limited financial return. Employers exchange liability regardless of fault, for legal protection from potentially devastating tort judgments in court. *In some instances where gross negligence is likely, most states will allow legal proceedings against employers regardless of exclusive remedy rules in the state. Worker' compensation is considered a legal system. The system requires that employers pay, or provide insurance to pay, medical expenses, and lost wages pay in the event an employee is injured on the job. 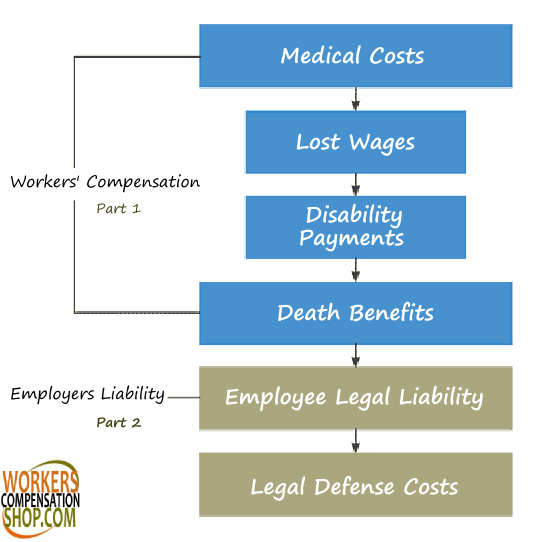 How does workers compensation work? Its a common question we get. 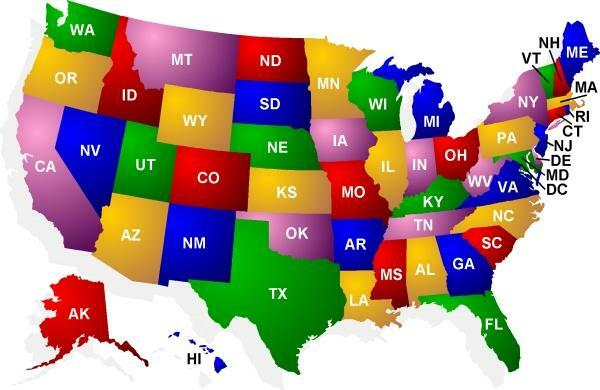 If you want more help with workers comp in your state, give one of our Specialists a call today at 888-611-7467.